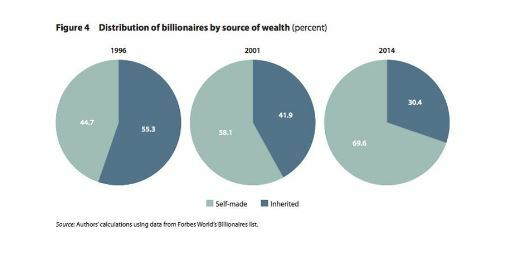 As you can see from the graph below, the proportion of billionaires in the world who have self-made their wealth is growing each decade. Sure, A significant portion of billionaires’ wealth is often inherited. 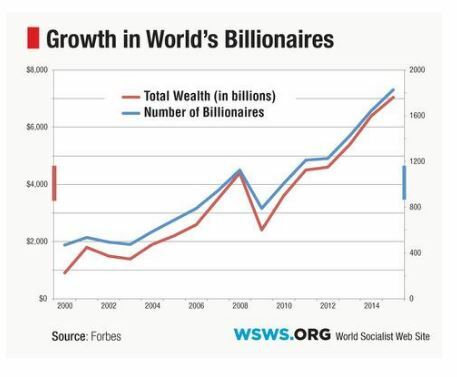 But, there are more than a few billionaires who have totally built their fortune. And these are exactly the type of people you should take financial advice from. Pierre Omidyar has often said that the key to economic growth is by giving to charity and helping your community grow. Karl Albrecht emphasizes the importance of choice, not a chance. He has always said that everything you do or don’t do is a choice. If you always shrug off the consequences of your decisions, you will never learn from your mistakes and successes. It is also clear that success is a process, not an event. You always have to keep striving for more success, not be satisfied after one win. Michael Dell made it clear that the key to his success was serious creativity. You must always look at things in new ways, and don’t ignore a problem just because someone else thinks they have solved it. 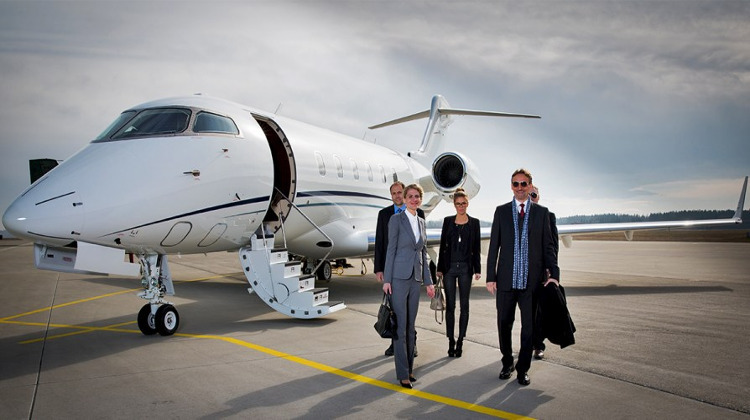 Billionaires are always on the prowl for investments in their daily lives. They always listen and pay attention to the details in their environments. Even mundane or uninteresting things can lead to a groundbreaking discovery. And that means not spending is growing your wealth. Unless you are already a billionaire, it is seriously essential to cut back your spending on dumb or unnecessary things. Fly business class instead of first class. Don’t let a little extra income go to your head and make you think you should spend it all on a lavish lifestyle instead of investing it in something useful. You could spend this money on new assets which will grow and make you more money in the long run. Think long term, not short term. If you have all your money invested in one place, and it fails, then you are screwed. Spreading out your wealth and investments in many different companies, and even many the various sectors are crucial to making sure you have a good thing to fall back on in case one of your investments goes south. This is a famously favored strategy of Warren Buffett. He keeps his money in older industries which are guaranteed winners. Don’t just jump onto trendy investments. It is way more important to find something you are passionate about and work in that field. If money is your only passion, you will inevitably fail. If you are working in a field you care about, you will be more incentivized to do well, and you will desire to learn about the workings of the system. This will lead to more success and wealth than just robotically playing into the system of the investment market. Don’t get your head too far into the clouds and become arrogant. People want to work with others who are compassionate and caring, not greedy. Don’t equate your monetary worth with your self-worth! Being a billionaire doesn’t make you a better person. And being poor or having a failed investment doesn’t make you a loser! If you are confident in your value as a person before your financial worth, you will be more confident in the workplace, in your decisions, and eventually become a more successful person in the long run. Spending quality time with family, friends, and your community is far more important that monetary gain!